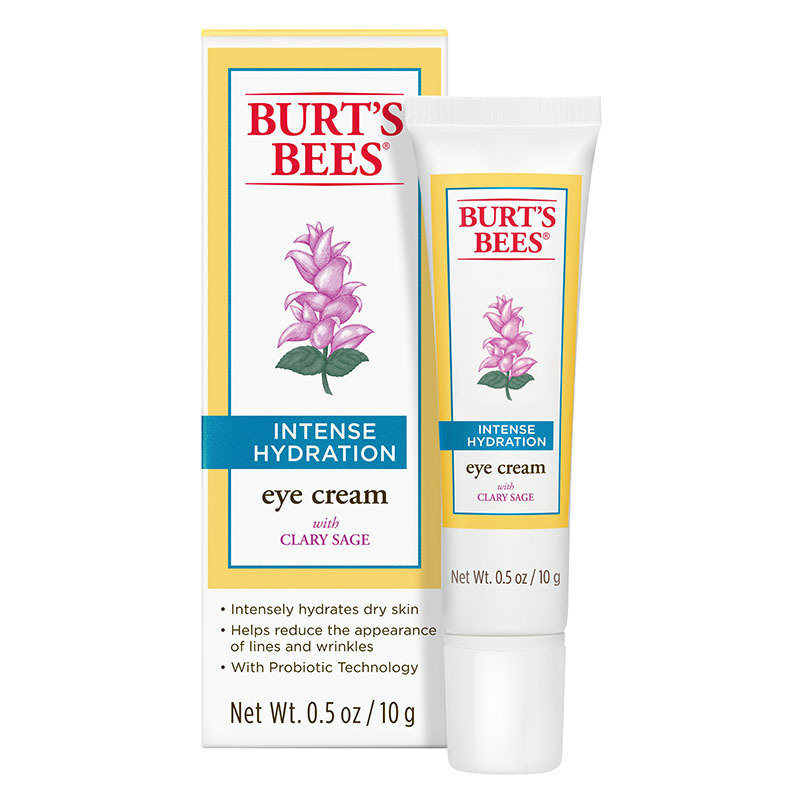 Please try our Sensitive Eye Cream instead. 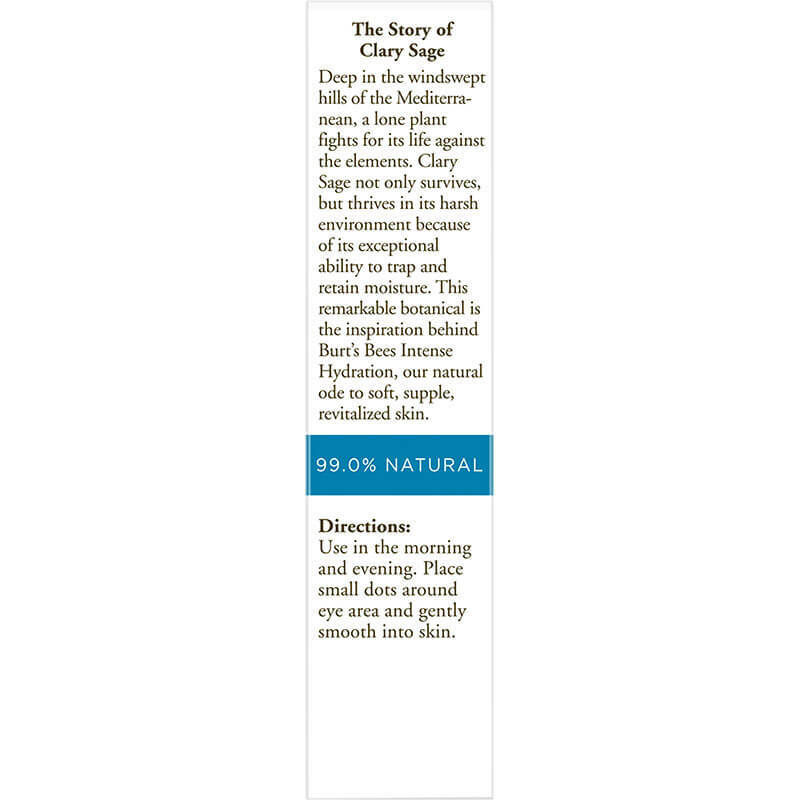 Intense Hydration Eye Cream is rated 4.5 out of 5 by 19. 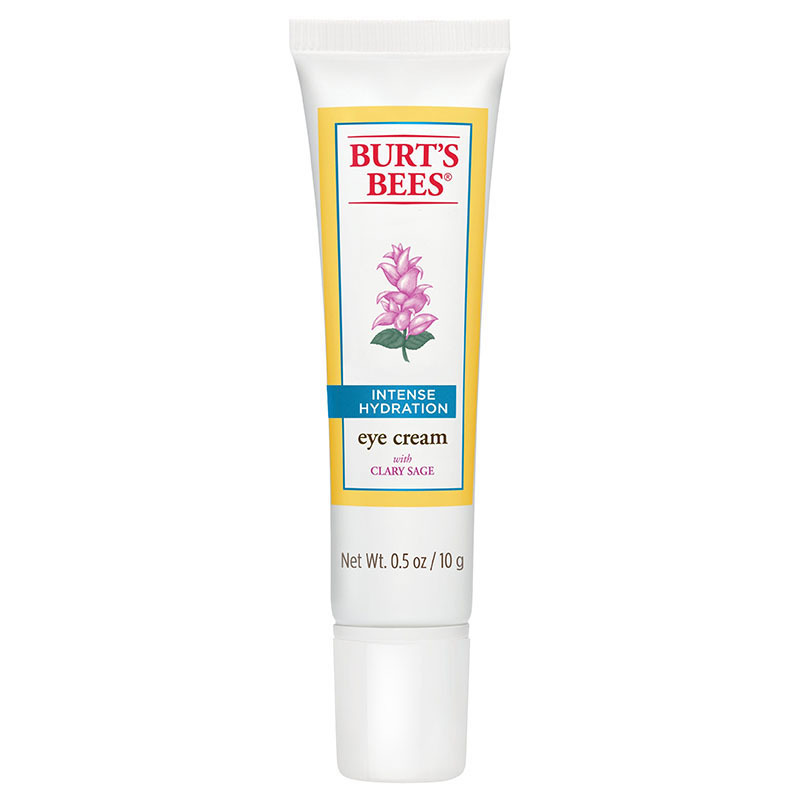 The dry, yet delicate skin around your eyes calls for this lightweight eye cream. 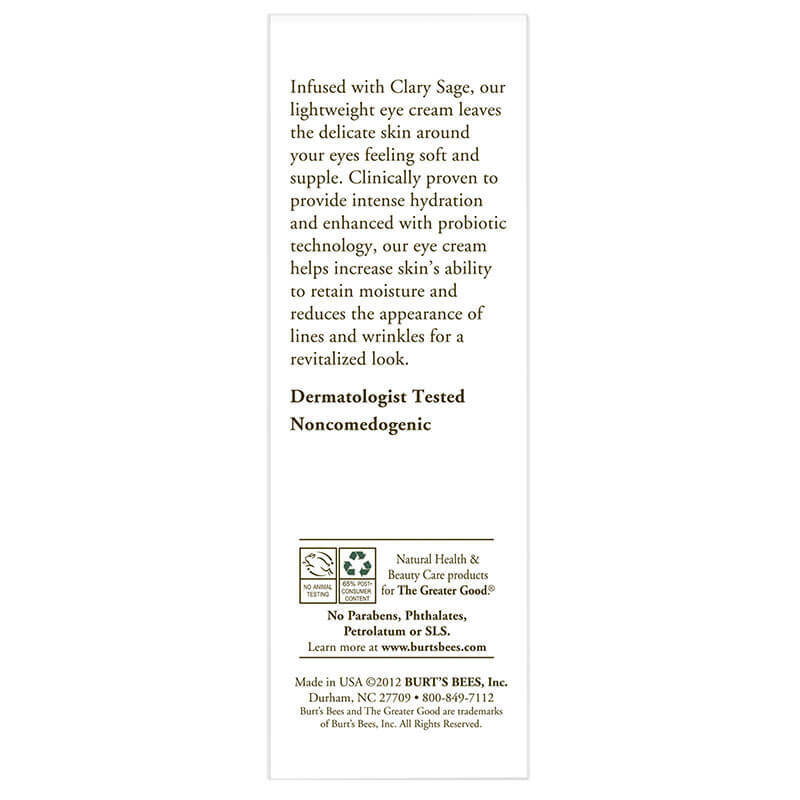 It intensely hydrates for soft, supple skin and youthful-looking eyes. 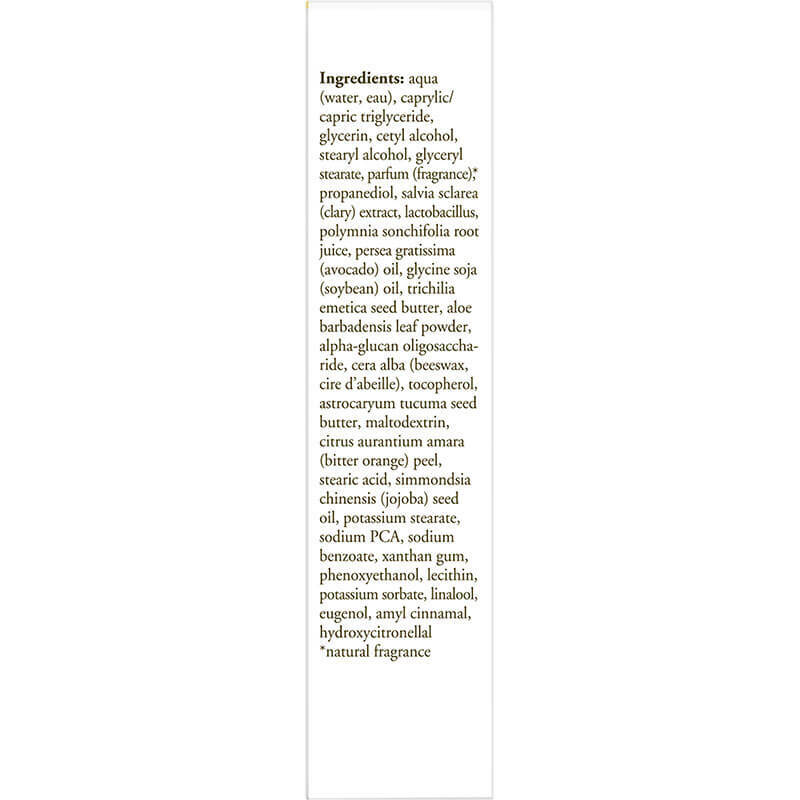 Ingredients: aqua (water, eau), caprylic/capric triglyceride, glycerin, cetyl alcohol, stearyl alcohol, glyceryl stearate, parfum (fragrance), propanediol, salvia sclarea (clary) extract, lactobacillus, polymnia sonchifolia root juicepersea gratissima (avocado) oil, glycine soja (soybean) oil, trichilia emetica seed butter, aloe barbadensis leaf powder, alpha-glucan oligosaccharide, cera alba (beeswax, cire d'abeille), tocopherol, astrocaryum tucuma seed butter maltodextrin, citrus aurantium amara (bitter orange) peel, stearic acid, simmondsia chinensis (jojoba) seed oil, potassium stearate, sodium PCA, sodium benzoate, xanthan gum, phenoxyethanol, lecithin, potassium sorbate linalool, eugenol, amyl cinnamal, hydroxycitronellal. Use in the morning or evening. 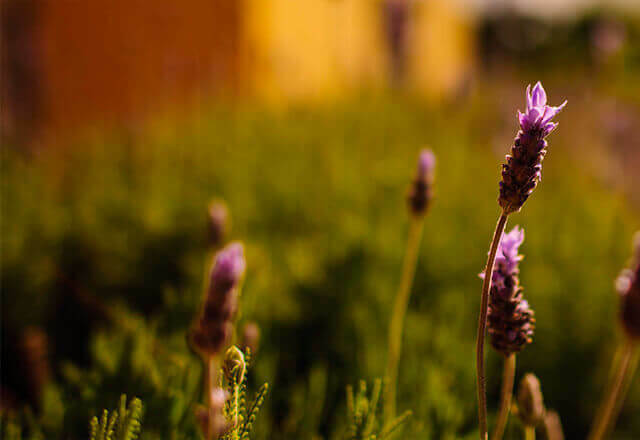 Place small dots around eye area and gently smooth into your skin. Smile. The one that I just purchased from another web site is marked as manufactured in 2012. Is it still good to use?